5 Gallon Dry Ice Pollen Bags Discounts Apply ! 3 PC set of dry ice bags - for making dry ice hash in a flash . 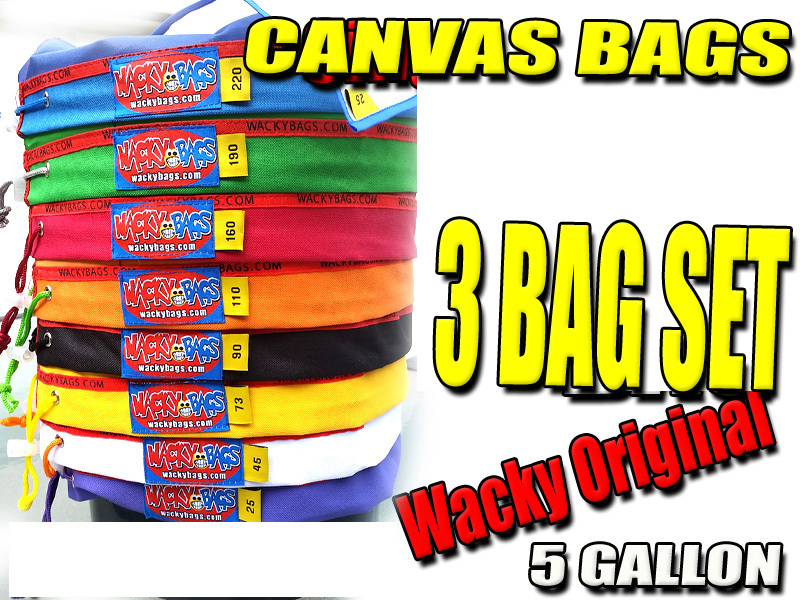 We will send you 3PC - 5 gallon bags with side walls Micron sizes include 220 - 160 - 110 . 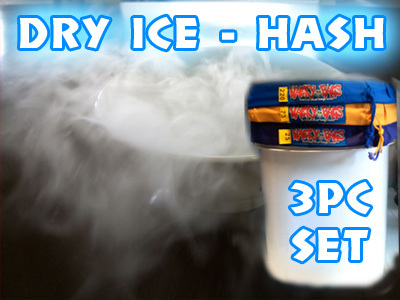 Dry ice is very inexpensive and you can find it in your local town just check under the yellow pages under dry ice . Dry Ice extraction is way faster than Ice and Water Extraction. I watched the videos and couldn't wait to try it myself. The whole process was fast and easy, The bags works great. Overall awesome but It would have been great if the bags came with instructions.